We often find data in a raw, unorganized form that contain empty cells. 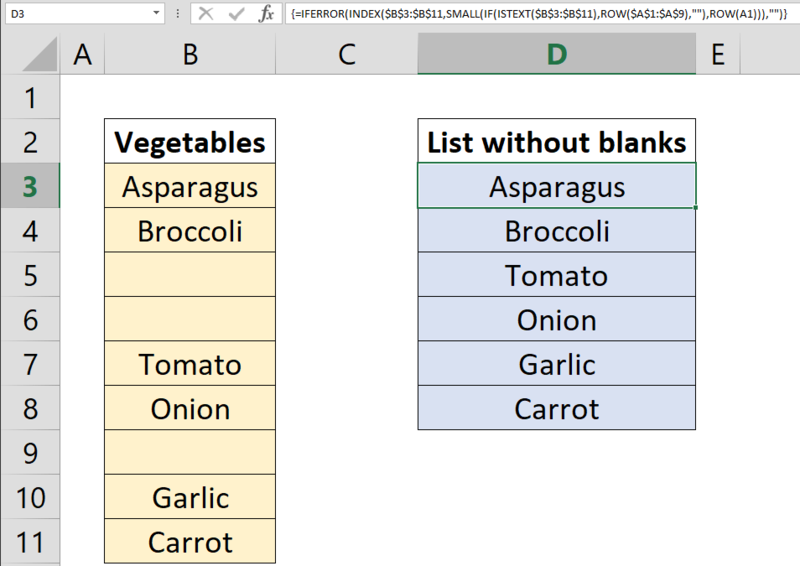 In this article we’re going to show you how to remove blanks from a list and create a new table using only formulas. 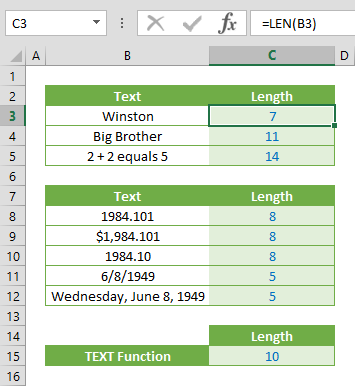 To eliminate blank cells in a range, we need to pinpoint the cells with data, and distinguish them from the original list. Before we start, keep in mind that we’re going to be using an array formula to avoid creating unwanted helper columns, and prevent this issue with a single formula. The next step is to sort the row indexes in our new array. 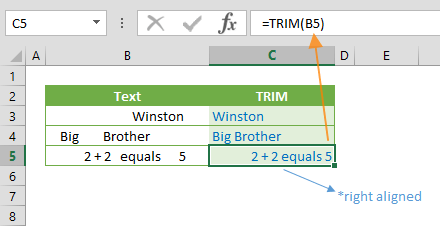 The SMALL function comes in handy for this task, as it can return the nth smallest number from an array and Excel considers string values to be infinitely larger than any number. This is why the SMALL is preferable over the LARGE function. 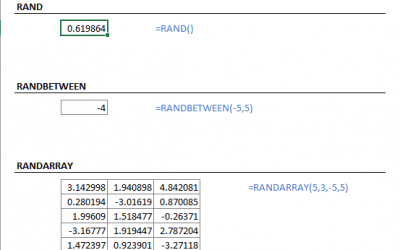 To provide an n value to the SMALL function, we return the ROW function again with a single cell that should be in 1st row to return numbers from 1 and keep the reference as relative to increase its row number as well as return value. 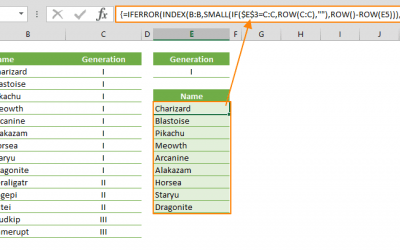 As a result, SMALL(IF(ISTEXT($B$3:$B$11),ROW($A$1:$A$9),””), ROW(A1)) formula returns a row index value that will be used by the INDEX function to return a value from a non-empty cell. Then, we combine the INDEX function with our original list range reference to return values, and the IFERROR to wrap all everything else to avoid error messages. 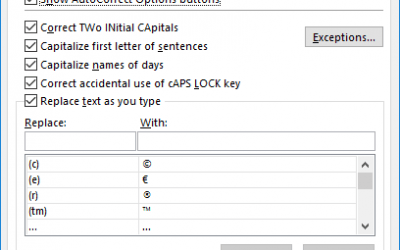 Finally, press the Ctrl + Shift + Enter key combination, instead of just the Enter key to enter this formula. 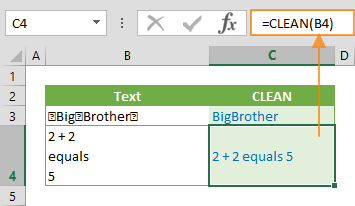 This combination defines this formula as an array formula.